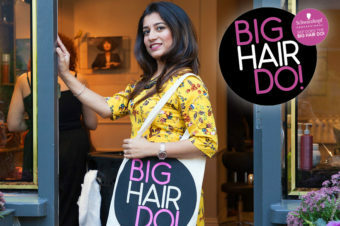 Get ready for some major hair inspiration and top styling tips ahead of this year’s exciting Big Hair Do, exclusively with Schwarzkopf Professional, on Wednesday 19 June. Expect a night of FREE fun, with expert styling advice, endless goodies and the chance to try out a new look. 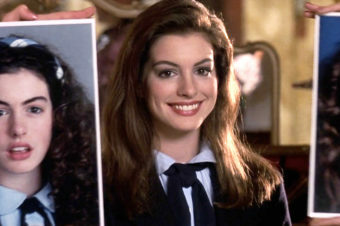 At last year’s Big Hair Do, stylists turned on their straighteners, hairdryers and tongs to style the nation as you came in your thousands to attend the biggest hair party of the year. There were rainbow hues, beautiful up-dos and endless opportunities to learn about new products. You came, drank fizz, ate all the cupcakes and went home with not only beautifully styled hair, but also brimming with ideas on how to recreate the looks once you left the salon. Over at 77 The Hill in Enfield, clients old and new were given personalised hair advice – while some were complaining of thinning hair, others were bored of their colour. For a quick transformation, guests were invited to try out Schwarzkopf Professional BlondMe Blush Wash in strawberry and lilac, which adds a pop of colour – perfect for festivals or summer parties! 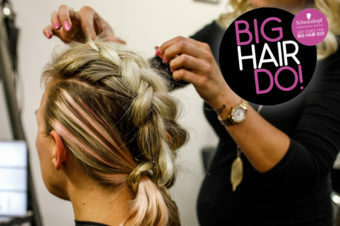 Meanwhile at Hill Head Hair & Beauty, there were plenty of treats for guests to enjoy, such as a braid bar, an oil treatment zone and style advice and trials on tap for school-leavers getting their glam on for prom night. 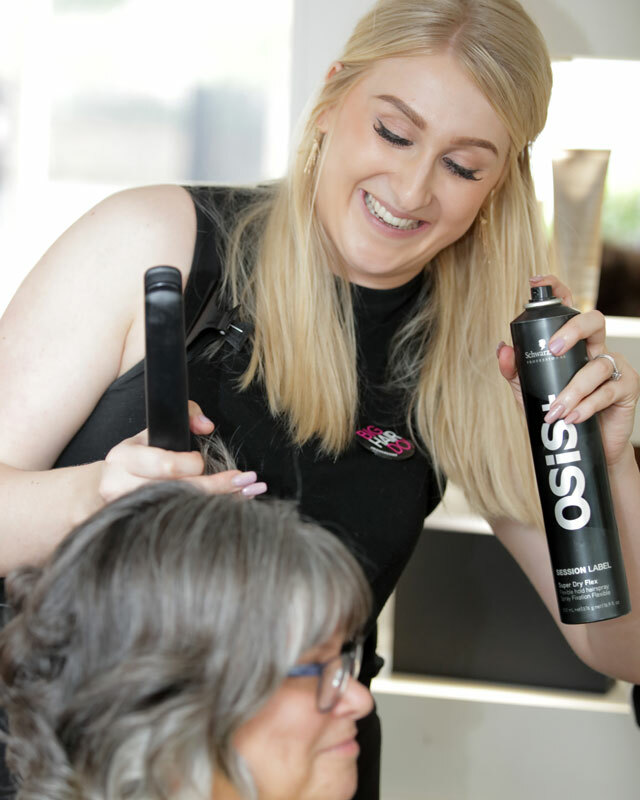 At Olympus Hair Design in St. Neots, Big Hair Do 2018 saw the launch of the Schwarzkopf Professional Oil Ultime ceremony. This fantastic treat gave guests the chance to enjoy a relaxing scalp cleanse and head massage using precious purified oil. Over at Jakata in Warrington, there was the consultation station and skin test area where Big Hair Do-ers could get some advice on a new look – a fantastic opportunity to chat with stylists outside of salon hours. Didn’t make it to the #BigHairDo 2018? Want to know what’s in store for the big night? These are the top ten reasons you HAVE to be at the Big Hair Do 2019!